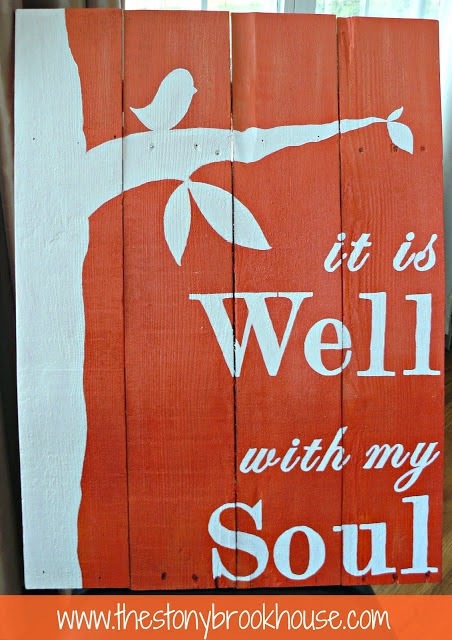 for inviting me to join the DIY Blogland Tour! her opinion about blogging. I think she is gorgeous inside and out. recipes, thrifting, organization and so much more! age-appropriate outfits and also inspiration thoughts. 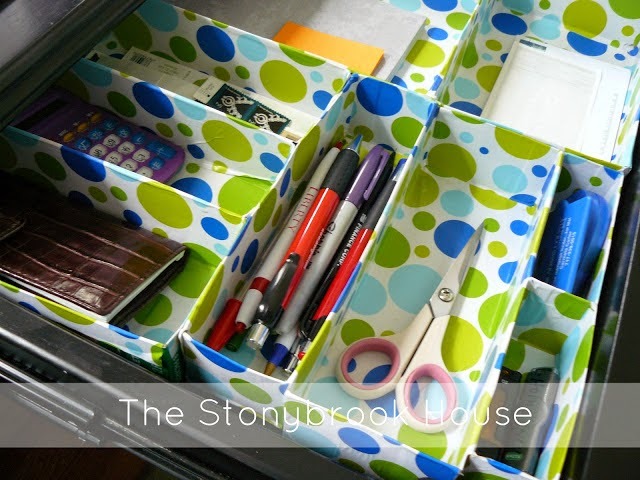 cleverly organize drawers with items you probably have on hand. with my soul". 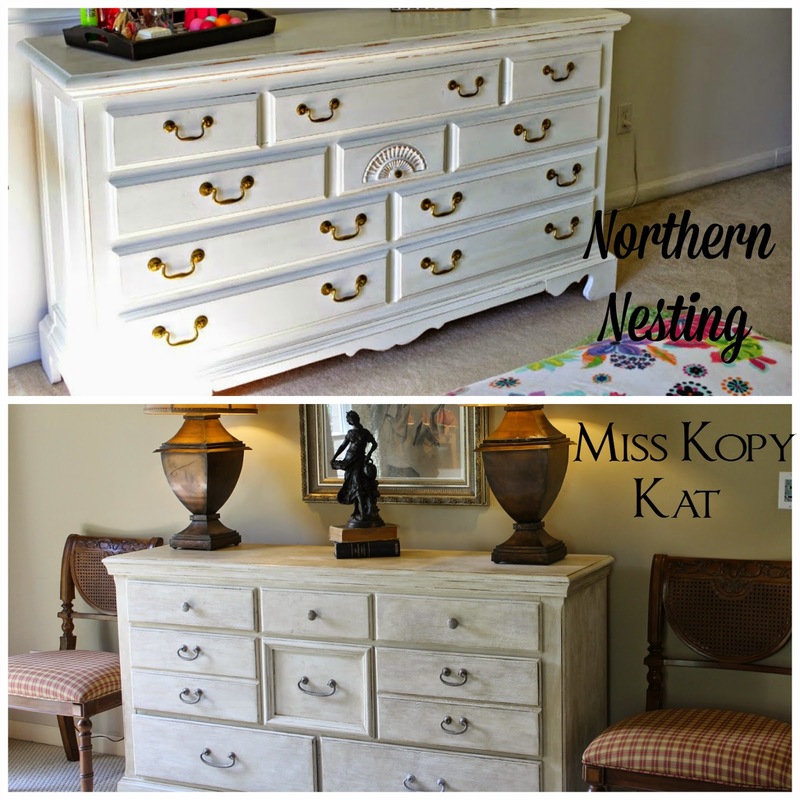 She used power tools to make it! I'm impressed. 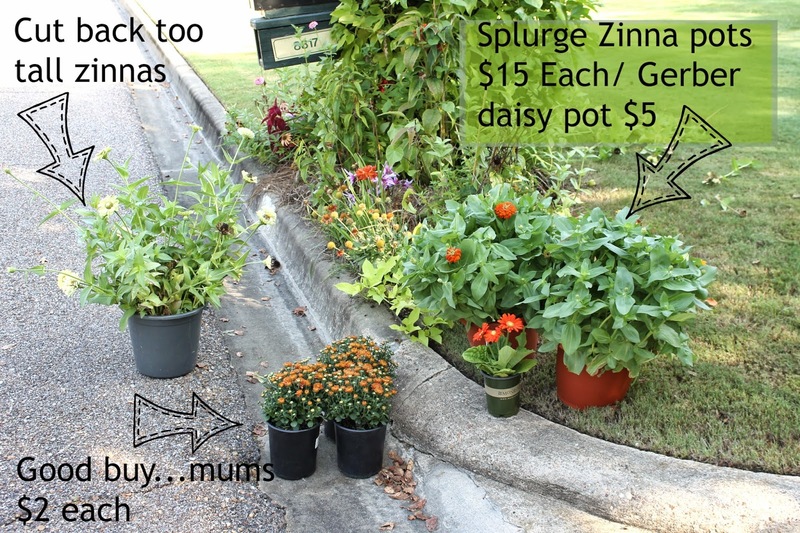 front yard/porch going from Summer into Fall. bare bones Fall decorating done. 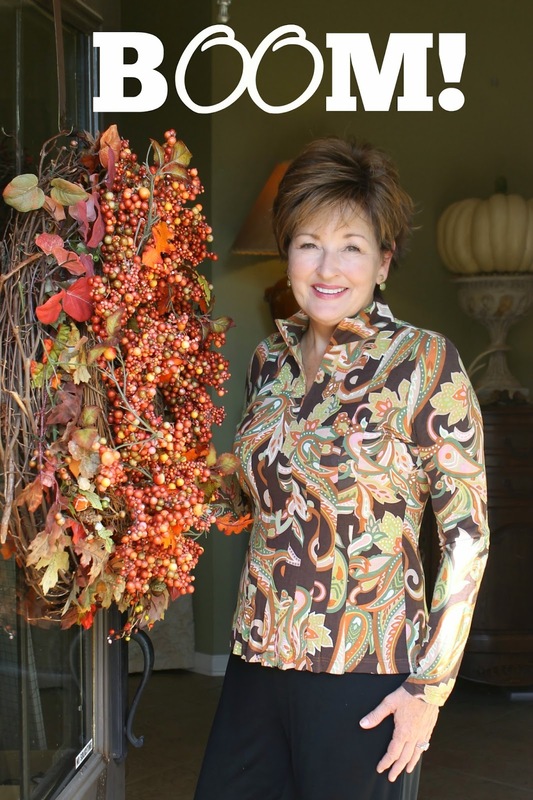 you can click on "Go Faux It Fall Decorating" blog post. The local magazine came out! I feel like "Miss September"! Click here for a link to the "Boom!" magazine. It is a magazine for the "over 50" folks of which I am! husband had to talk me into doing the feature. an internet presence. He agreed if I would have an "alias". There was a character on the show named "Miss Kitty". I had selected for my blog "Miss Kopy Kat". the closet' and say that my real name is "Gayle". and my computer where I write the blog is in that room. An example of what I am doing now is out by the mailbox. they were not helping much in this hot sunny area. daisies were added to the bed to start a Fall "vibe" to the bed. start the faux pumpkin patches for this year. start blooming to add Fall color. more fun to look over and see it. Alabama stays hot even now. In October I will put Halloween items out on the porch. (with even more Fall faux stems by then) like I did last year. parties and even weddings so most of my posts are tutorials. LOTS (maybe too many?) of pictures to show detailed steps. but that is what I have the urge to do right now. will have lots of "go by" pictures to refer to. with crafting, etc. to achieve a high end look on a budget. share things that I have made with a larger "audience". by 100 folks or so who drive by my house. Since this tutorial on "How To Make A Curly Deco Mesh Wreath"
was posted two years ago over 600,000 folks have looked at it. company maybe 25 or so folks would see the arrangements. Putting them on a blog shares the work with more people. in turn might get some ideas that they can use in their homes. way to achieve a similar look. and intentions than I have time for! to go along with the pictures more than the other way around. blogging has to take a back seat to those priorities. newly acquired things in with things we already have. 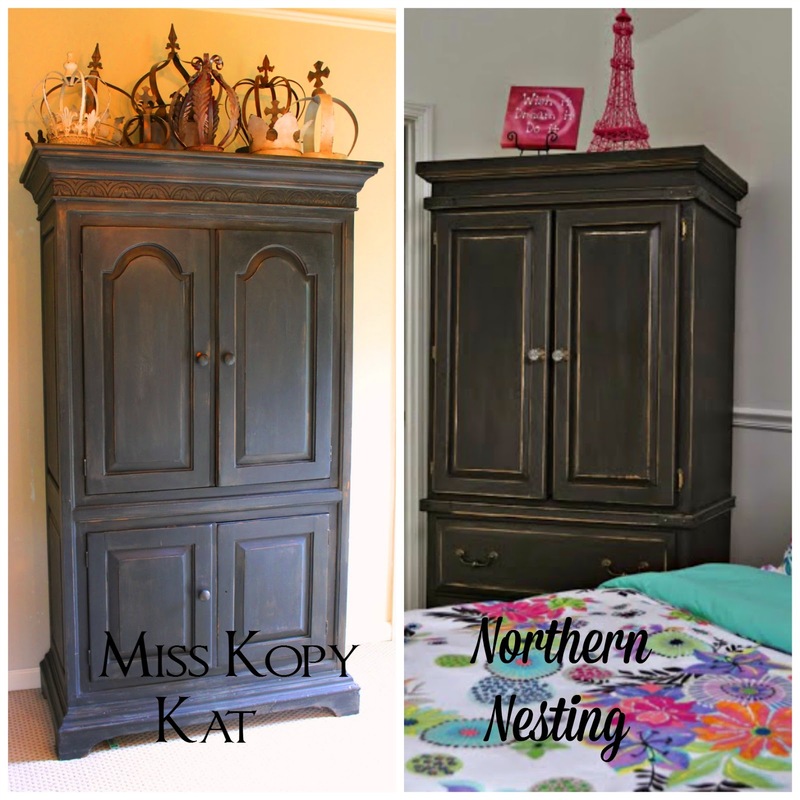 a couple of chalk paint projects that look almost identical! pick the same color again? 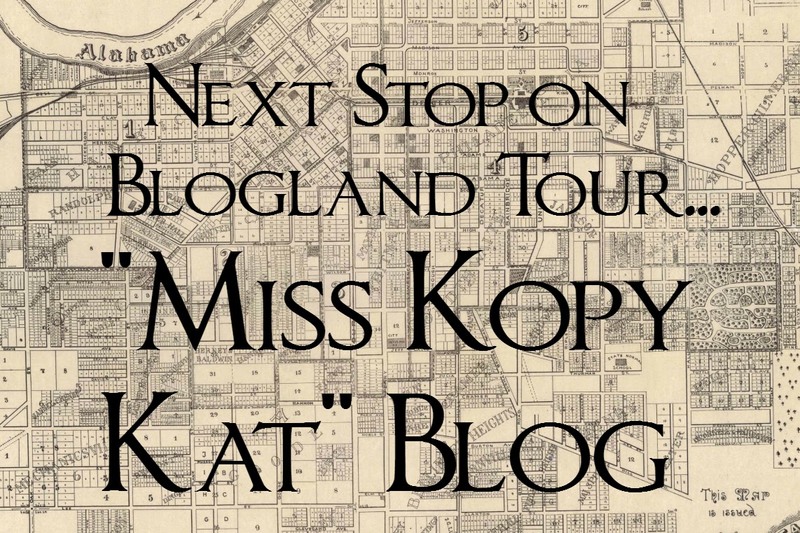 Thanks for stopping by Miss Kopy Kat blog on the tour! 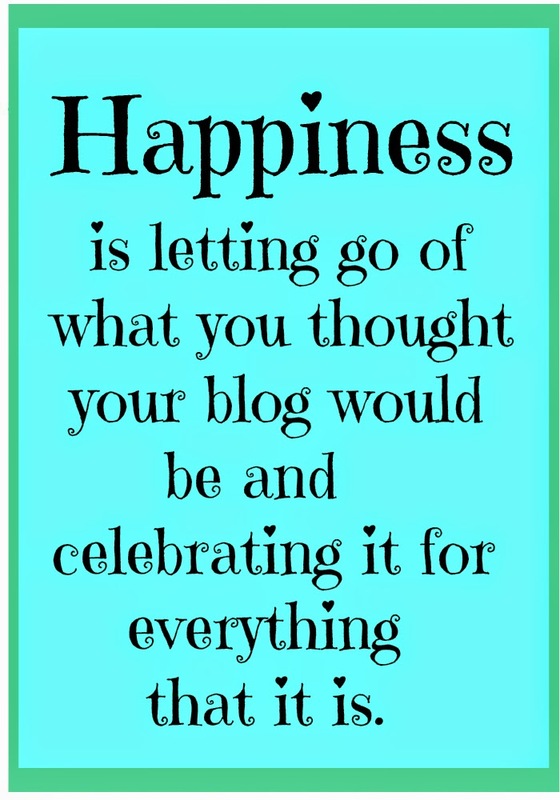 Please go see Lori's and Martina's blogs too! Congratulations on the magazine article! You're a star! I truly enjoyed reading more about you. Now I'm wondering if we have a magazine like that in our area? Going to have to find out. 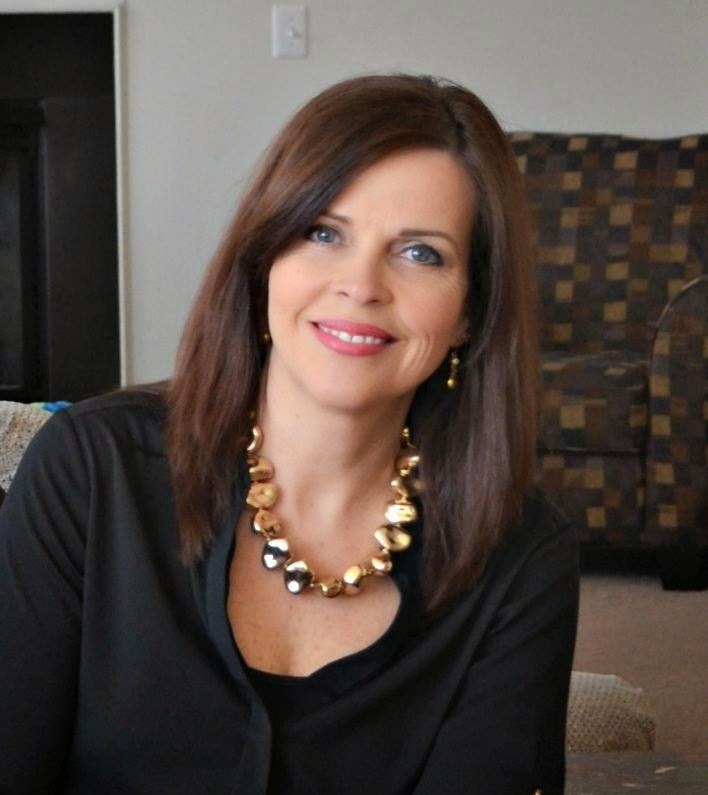 What an awesome post Gayle...I loved learning a little more about you:-) and thank you so much for the sweet shout out I really appreciate it!! Almost forgot I know what color I decided on for my daughters piece how about you?? BOOM- You made it, baby! I am proud of you-local or not- it is really great to be featured. You do such a nice job with all your projects, Gayle. Hmm...I wonder how I knew your name all along? lol You must have let that slip somehow. I see you featured Martina. She is just a lovely, talented gal, too. Gayle, Congrats on the magazine feature and making the cover!! You look beautiful and of course your home and projects are fabulous. I am glad you stopped over and said hello today, otherwise I never would have discovered your amazing blog and get to read a little about you too! Love all the fall crafts. Looking forward to seeing your great posts in the future.